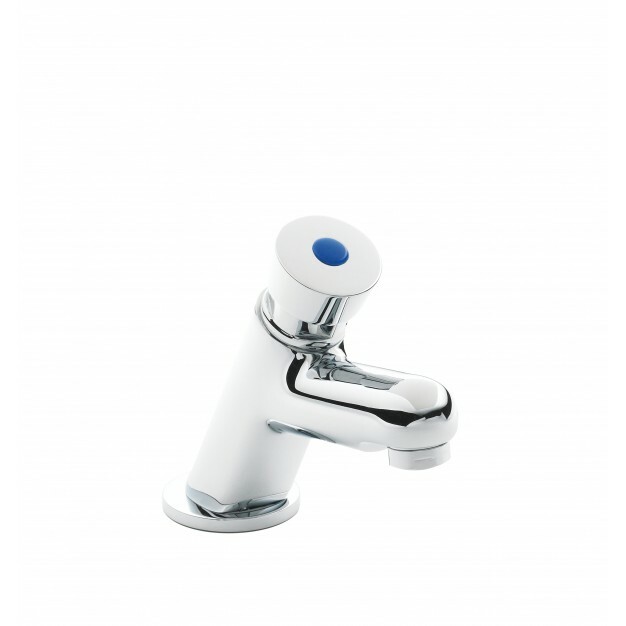 Ultra Basin Taps TWS007 is an ultimate update to any type of bathroom space. 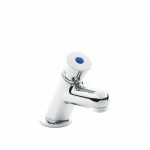 It comes with unique features and specifications taht have the ability to tempt anyone and suit anywhere installed. Below listed are some of its features that will compel you to buy this product right away.